G&J Creation is a production company that provides both creative content, technical support and processes. 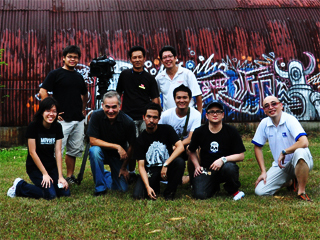 Our company is fully equipped with a wide range of facilities that covers the pre-production to post-production stages. Some of our services include TV productions such as dramas, infotainment series and game shows, as well as TV commercials such as Jean Yip TVCs. 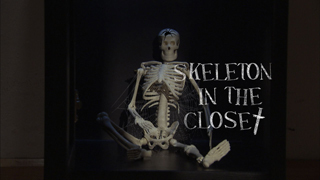 Skeleton in the Closet. Click here to view its trailer. 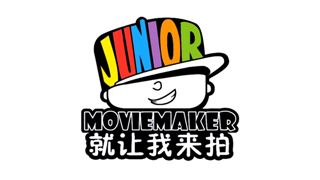 Junior Movie Maker at Singapore Chinese Girls' School. Click here to view its trailer. 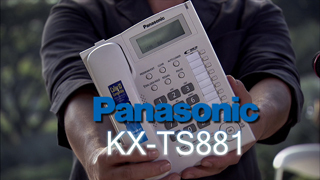 Panasonic corporate video. Click here to view its trailer.